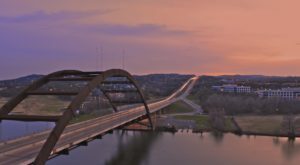 Love Austin? Get more stories like this one delivered right to your email. Can’t decide what to eat? 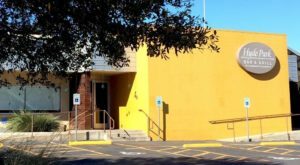 Head on down to Austin’s restaurant row and pick from the wide variety of menus. Barton Springs Road has it all. Here, you’ll find everything from exquisite Italian food to down-home barbecue. This one street in Austin has every type of restaurant you can imagine. If you're looking for some elegant Italian fare, look no further than Juliet. In addition to the mouthwatering pastas, exquisite wines, and romantic atmosphere, Juliet regularly hosts incredible jazz musicians. 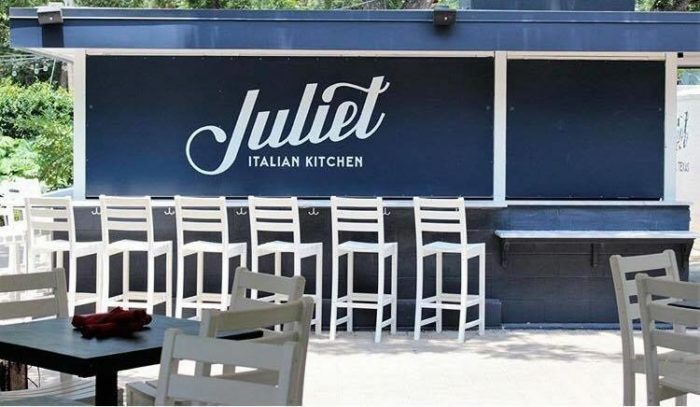 You can never go wrong with a date night at Juliet. 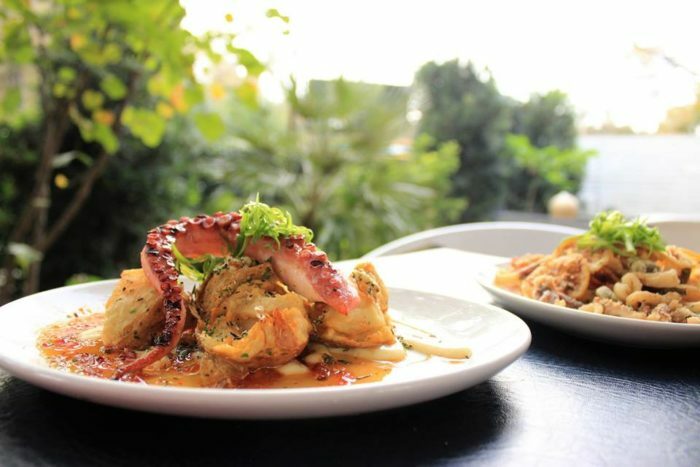 These decadent meals can be found at 1500 Barton Springs Rd. Craving a refreshing margarita? El Alma can quench your thirst. But their inventive cocktails are only the tip of the iceburg. 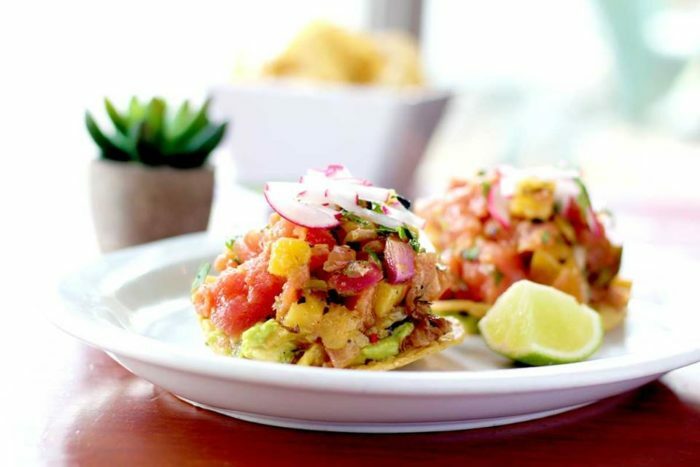 You'll fall in love with their fresh ceviche, flavorful enchiladas, and scrumptious tacos. Head over to 1025 Barton Springs Rd to taste the magic. 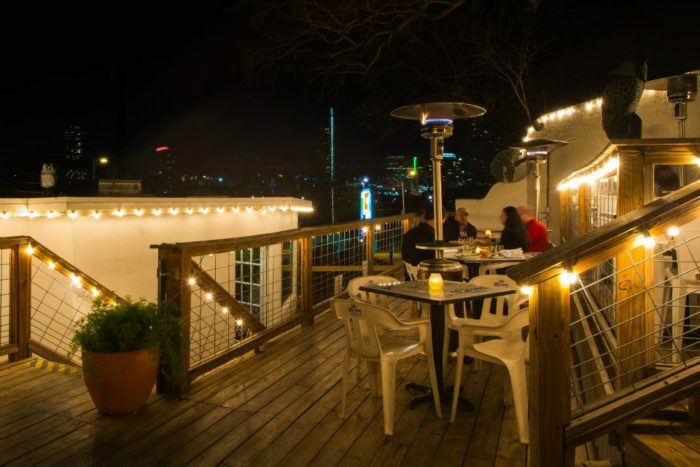 If you want to learn more about this rooftop eatery, check out our feature article here. 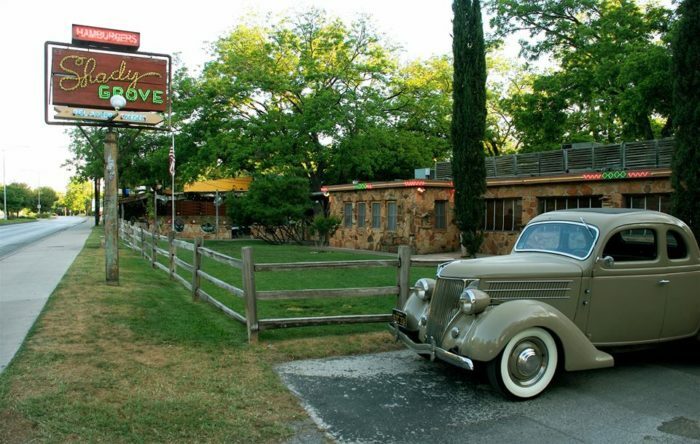 Famous for their weekly summer concert series "Unplugged at the Grove," Shady Grove is an Austin classic. Their juicy burgers and spicy chili keeps locals coming back for more. Be sure to save room for a slice of their pecan pie -- this comforting dessert is worth the calories. 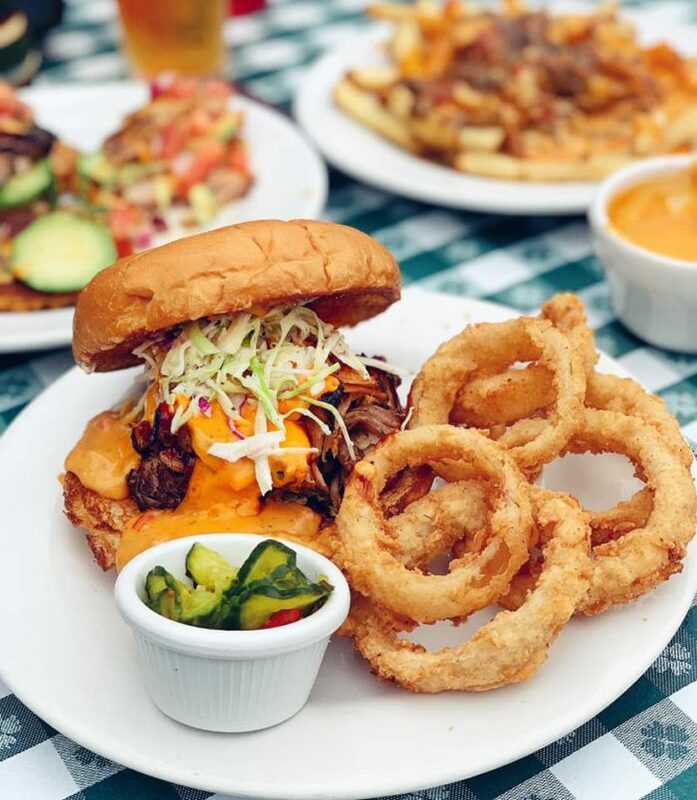 Venture over to 1624 Barton Springs Rd to experience Austin's favorite family-friendly restaurant. Want to learn more? Read our feature article here. 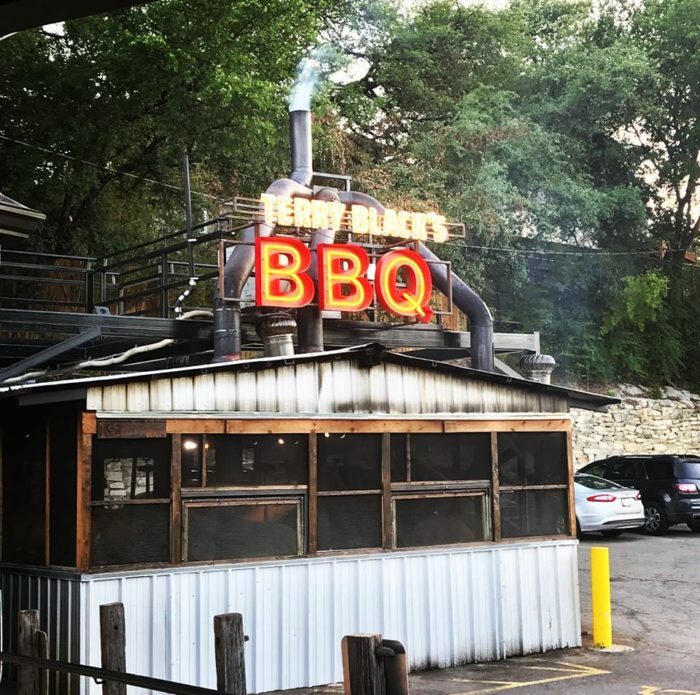 Terry Black's Barbecue is proof that you don't need to spend hours in line for amazing brisket. 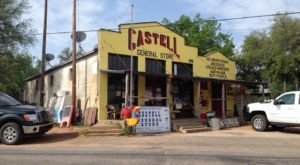 This legendary joint makes some of the best smoked meats in Texas, and it only makes sense. The pit masters are part of the famous Black family, and they practically have BBQ sauce flowing through their veins. 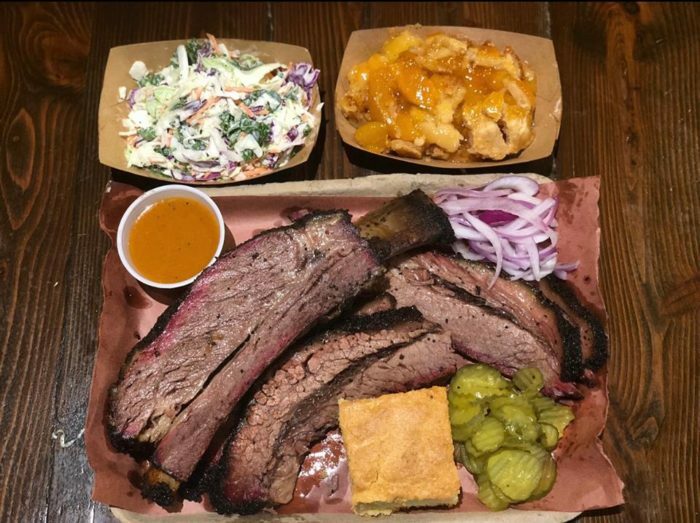 For some mind-blowing grub, head over to 1003 Barton Springs Rd. You won't regret it. 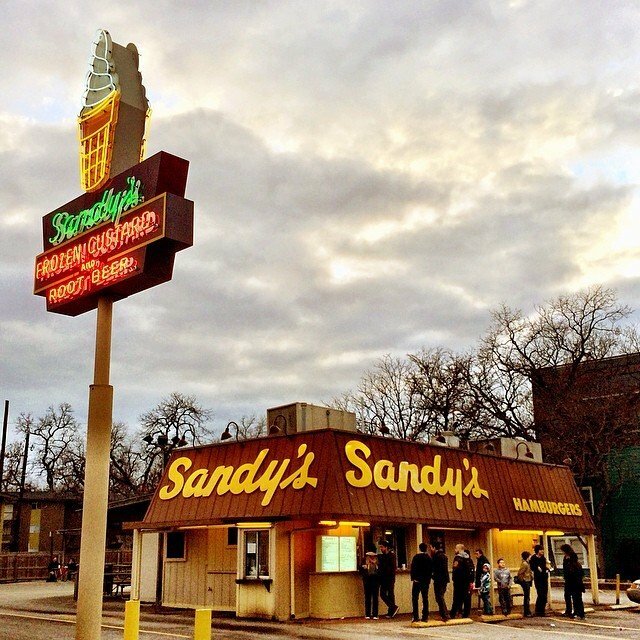 Soak up the sweet nostalgia at Sandy's Hamburgers. This walk-up hamburger stand isn't fancy, but it has all of that delicious flavor from your childhood. You don't need any extra frills when the burgers are this good. 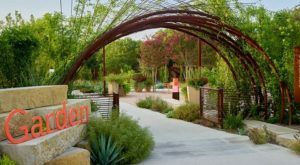 Stroll up to 603 Barton Springs Rd and see for yourself. Craving more? Read our feature article here. Some cities have roaming food trucks. Austin has food trailer parks. Can't decide what you want? Head over to The Picnic and let the delicious smells call out to you. 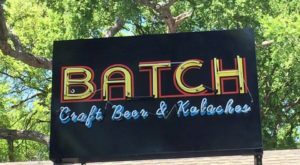 There's no shortage of options at 1720 Barton Springs Rd. 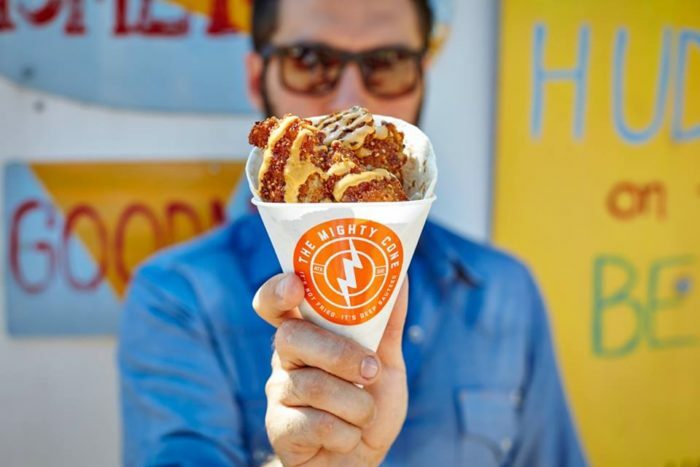 Mighty Cone has revolutionized grab-and-go food. Instead of wrapping a taco the traditional way, these innovators put all the goodness in a paper cone. 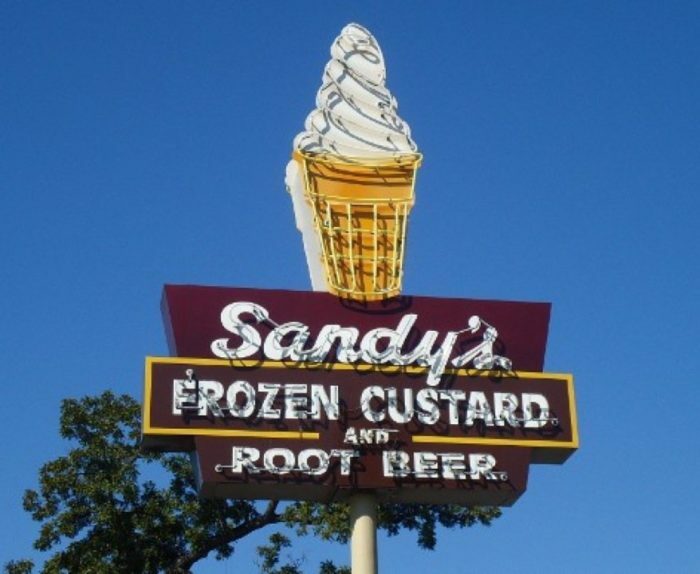 It's the perfect treat for when you're making your way to Zilker Park. Plus, the spicy chicken and soft tortillas will make your tastebuds dance for joy. 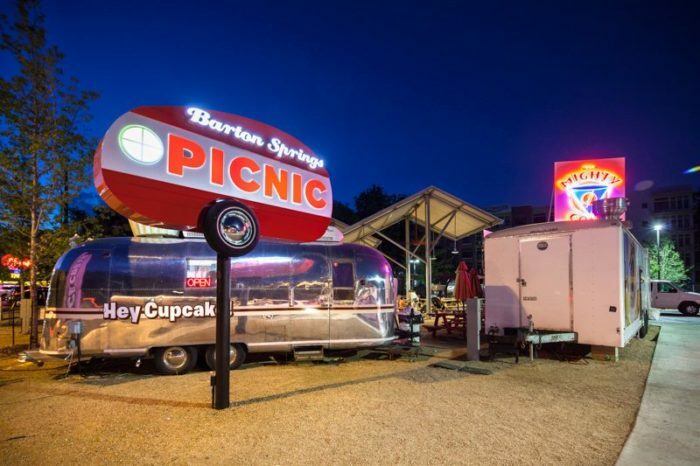 Another iconic food truck you'll find at Picnic is called Hey Cupcake! The bright pink frosting and shiny airstream trailer is certain to catch your attention. Sink your teeth into a wondrous carrot cupcake that's smothered in indulgent cream cheese frosting. 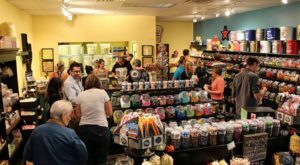 If you have a sweet tooth, this is the place to go. These two places are just a taste of what you can find at Picnic Food Truck Park. To learn about the others, read our feature article here. 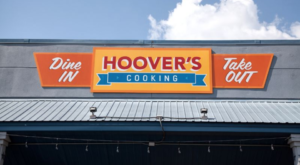 What’s your favorite eatery along Austin’s restaurant row?